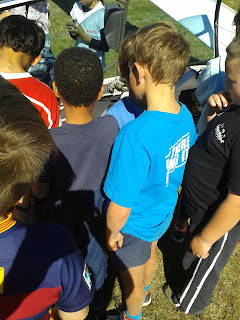 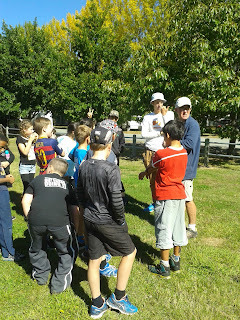 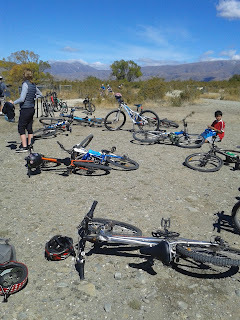 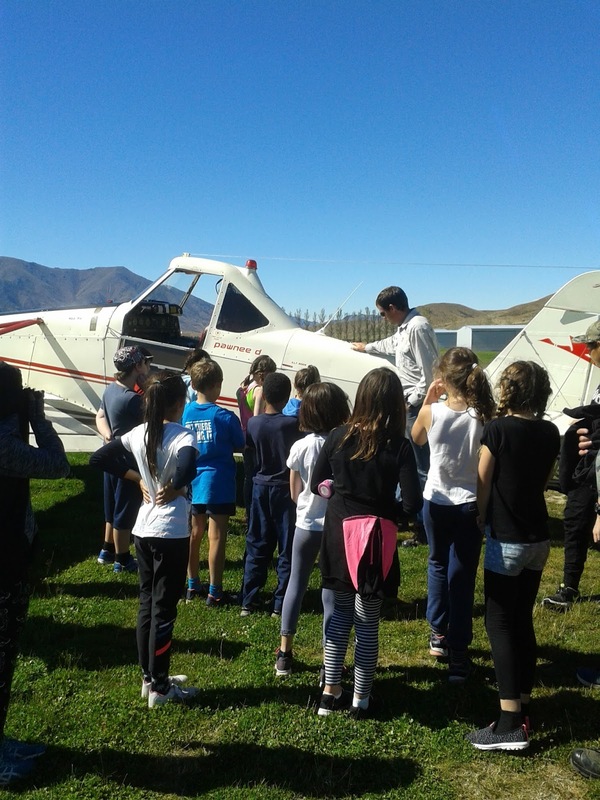 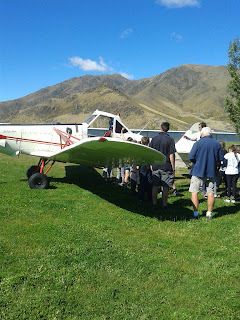 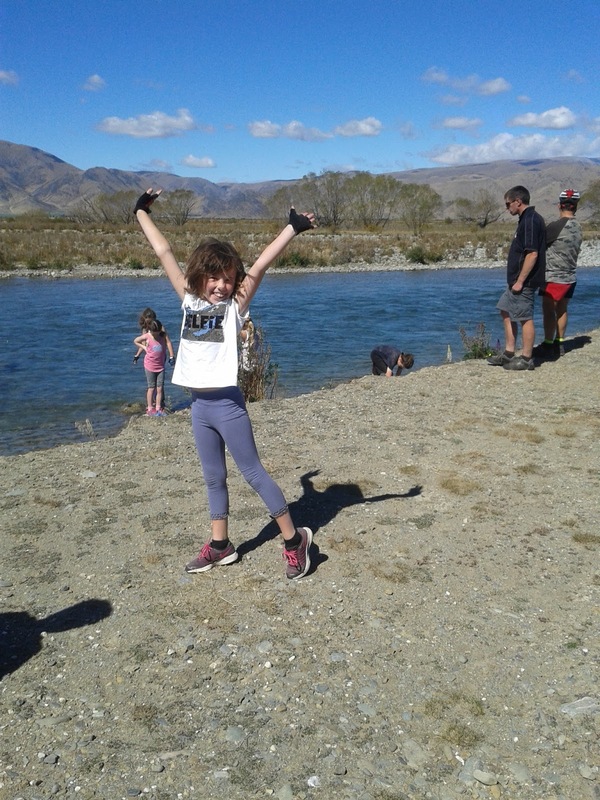 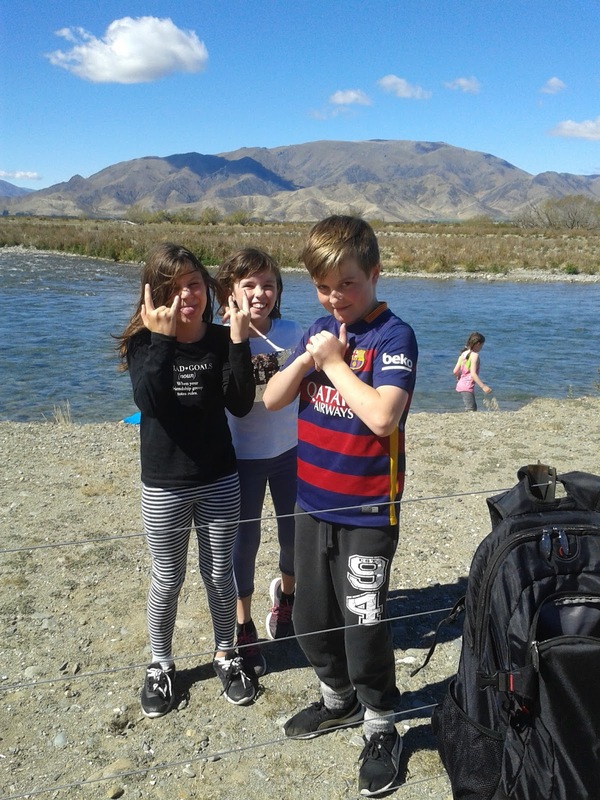 Curious and Caring Kiwis: Learning about gliding and having fun! 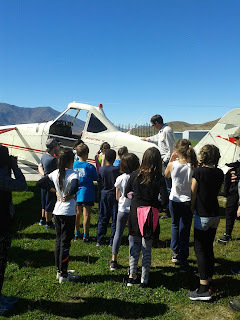 Learning about gliding and having fun! 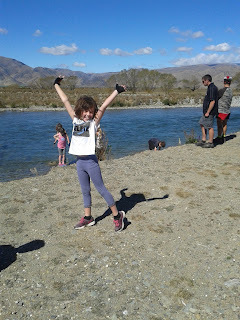 Our Acrostic Poems All About ME!! How many balloons can we keep in the air?? Can you name the four citrus fruits?